A full list of new features and updates is available in the io.js 2.0 change log. 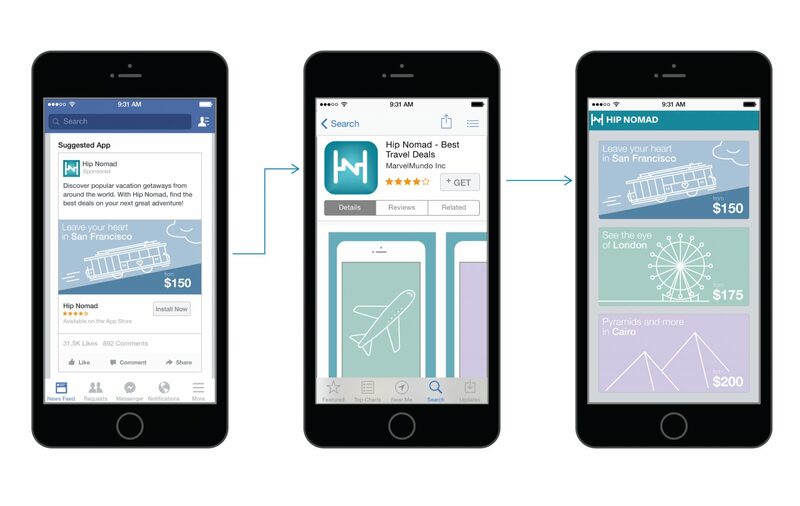 Facebook announced it has added deep-linking capabilities to mobile application install advertisements through its App Links cross-platform deep linking standard. The new feature allows developers and advertisers to send people directly to specific information the first time an app is opened. When a user taps a mobile app install ad on Facebook, the developer can send him or her to a specific place in the app after it’s downloaded, such as a product page rather than the homepage for more effective ad targeting and a more relevant user experience. More details about how to use App Links or the Facebook SDK to implement the deep-linking mobile app install ads can be found in the Facebook blog post.